Savitri Bhavan is a centre in Auroville dedicated to fostering a living sense of Human Unity through spiritual education based on the vision and teachings of Sri Aurobindo and the Mother. 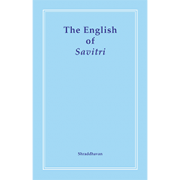 Savitri Bhavan’s central focus is Sri Aurobindo’s mantric epic “Savitri – a legend and a symbol”. 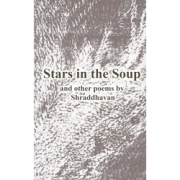 The Mother has called it ‘The supreme revelation of Sri Aurobindo’s vision’. Savitri Bhavan aims to gather and create, to house and share all kinds of materials and activities that will aid a deeper appreciation of Sri Aurobindo’s mantric epic, of the lives, work and vision of Sri Aurobindo and the Mother, and of the aims and ideals of Auroville. Activities at Savitri Bhavan are organised to make Sri Aurobindo’s vision accessible to people of very varied psychological types and cultural backgrounds. Outreach activities are held in the four languages of Auroville: English, Tamil, French and Sanskrit. Learning Materials are created and collected to support these activities. Research projects provide new materials. 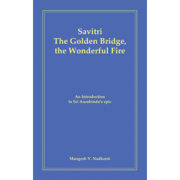 Savitri Bhavan is open to the general public 7 days a week all through the year. Savitri Bhavan is a project of SAIIER (Sri Aurobindo International Institute of Educational Research) Auroville. 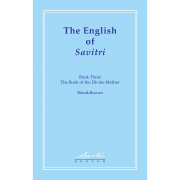 Picture Gallery : displaying the Meditations on Savitri paintings made by Huta under the guidance of the Mother, illustrating selected passages from Sri Aurobindo’s poem. 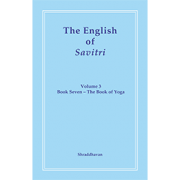 Reading Room : housing a reference collection of books and journals to facilitate study and understanding of Sri Aurobindo’s Savitri . Maison de l’Agenda de Mere – House of Mother’s Agenda : created in 1988 to provide access to the Mother’s Agenda – the Mother’s record of her sadhana from 1956–1973 – the House of Mother’s Agenda has been housed at Savitri Bhavan since 2006. Programmes: A programme of regular weekly classes, courses and activities; exhibitions, musical events, guest lectures and film shows, as well as workshops, retreats and orientation sessions, is offered to the interested public. Publications: Savitri Bhavan publishes two journals of Study Notes on Savitri : ‘Invocation” in English, and ‘Prarthana’ in Tamil, in addition to books and pamphlets relating to our central focus. Research: Savitri Bhavan has been created to foster a living research that aids the growth of consciousness. 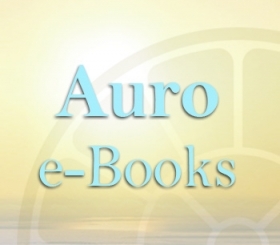 Supporting all these activities a team of researchers are engaged in developing materials that will foster a deeper understanding and appreciation of the vision and work of Sri Aurobindo and the Mother and the aims and ideals of Auroville. 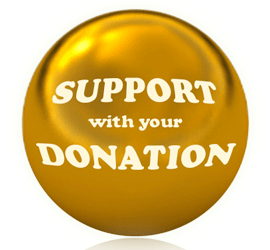 Assistance is also offered to students and researchers in this field from around the world.